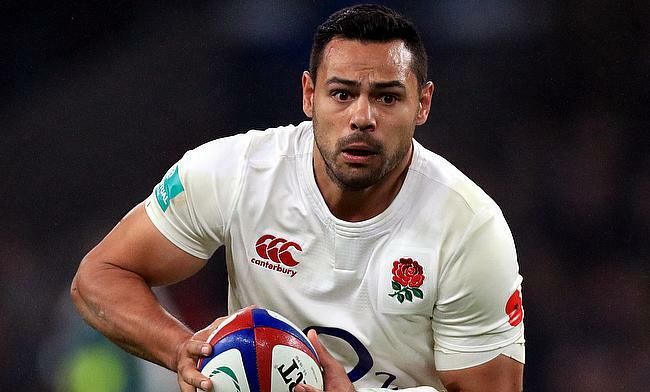 England international Ben Te'o has assured that he will fulfill his three-year contract with Worcester Warriors despite reports circulating around of him moving to a different club following an injury-hampered season. The 31-year-old, who joined Worcester Warriors in 2016 has featured in just eight Aviva Premiership games this season and has not featured for the Sixways outfit between October and March following an ankle injury that he sustained during the European Rugby Challenge Cup game against Brive in October last year. "I'll 100 per cent be here next year," he told BBC Hereford & Worcester. "It's a three-year contract I'm on. I'm in year two and I am going to do year three and that's all I can say on that. "We've got a lot of new guys coming in. There will be a lot of competition. A lot of potential in the back line and that's great for the side." Te'o missed the autumn internationals for England last year but managed to return during the Six Nations Championship tournament where he played in all the five games. Worcester Warriors are currently positioned 11th in the Aviva Premiership and are set to face Wasps next on 14th April at Ricoh Arena.